It's that time of year again, hunting season and bird migration is upon us. 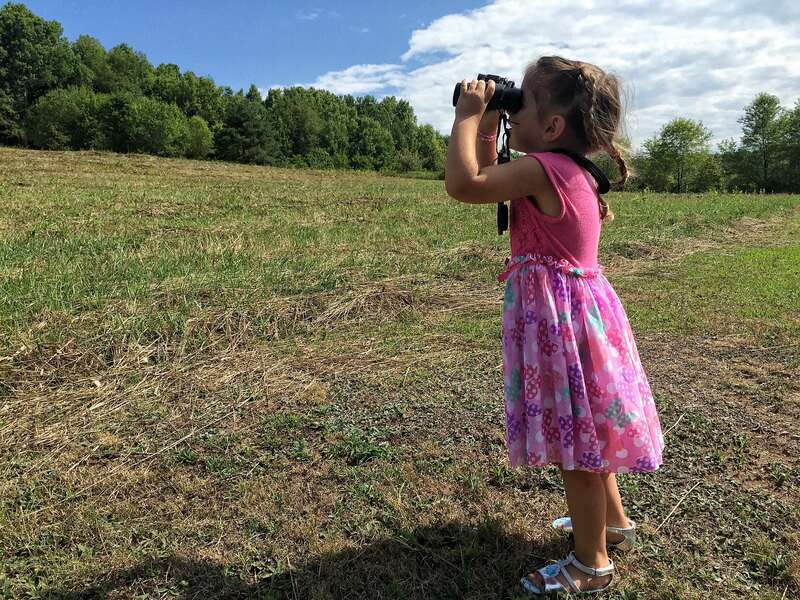 As fall progresses, there are more and more opportunities to get involved with outdoor activities and introduce children and young adults to the outdoors. Why am I opening up this review like this? 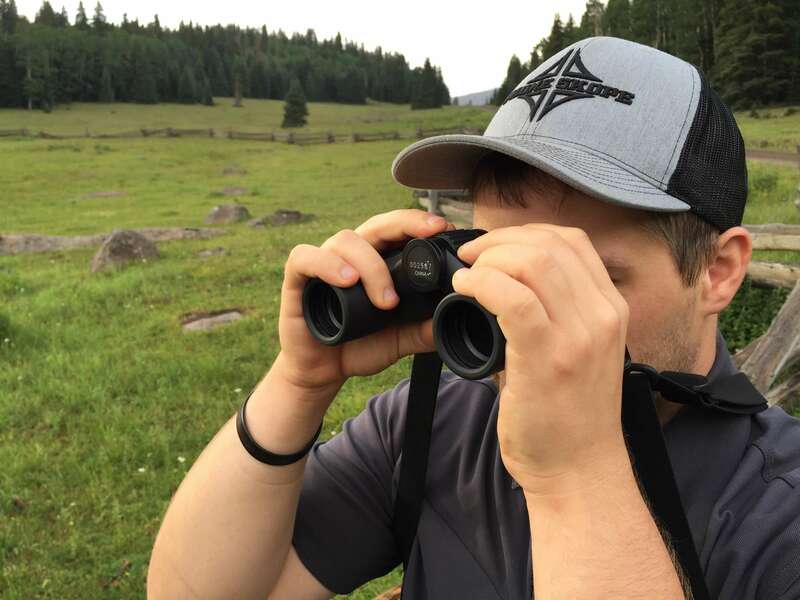 I am doing this because the Opticron Savanna WP 8x30 is a extremely affordable, quality binocular that can be used by anyone looking to connect with nature. I've been using the Opticron Savanna WP 8x30 for about six months now. Ever since last fall, I have had the "smaller and lighter the better" thought when it came to binoculars, so when I was given the opportunity to check these out, I was beyond stoked. I would pick them up from time to time at various trade shows and was awed at the optic quality, especially for the price. I'll get to that in a bit. As I mentioned earlier, these binoculars are great for kids and young adults. I have small hands and they fit them perfectly. My friend and colleague, Frank Dickman, has much bigger hands than me, but still enjoys using these binoculars. Honestly, with the optic quality of the Savanna WP, you cannot go wrong with the Savanna WP no matter the size of your hands! The Savanna WP comes in two sizes, 6x30 and 8x30. I've only personally used the 8x30 in the field, but the 6x30 may be a even better option for kids! Both models weigh in at just over a pound and have a close focus of 10 ft, making them a terrific all-around binocular. 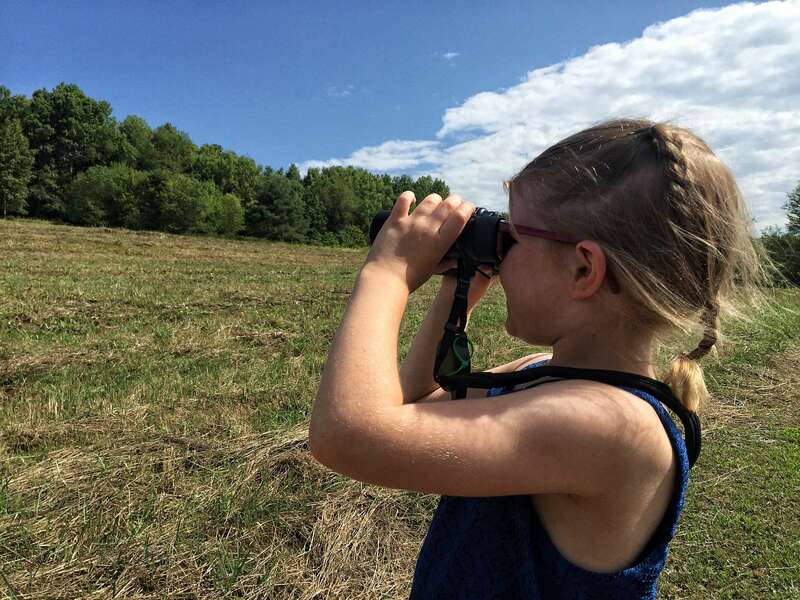 Give kids a pair of binoculars and let them see the world! My nieces tried out the 8x30 and thoroughly enjoyed looking through them. Neither one of them had a hard time holding the binoculars! Do you know the best part? The 6x30 retails for about $99 and the 8x30 at $109! 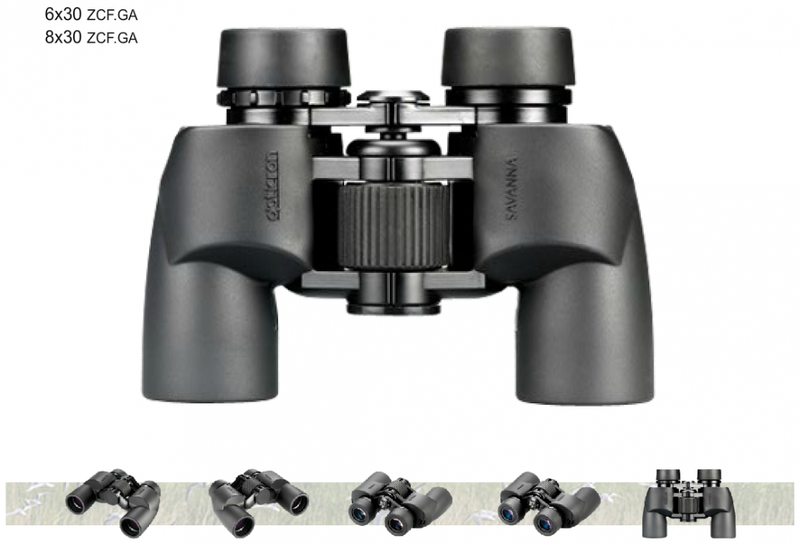 I always say you get what you pay for with optics, but this is a great binocular, so don't let the price fool you! Stay tuned for more optic and gear reviews! Make sure to visit our online store for all of your smartphone digiscoping needs!